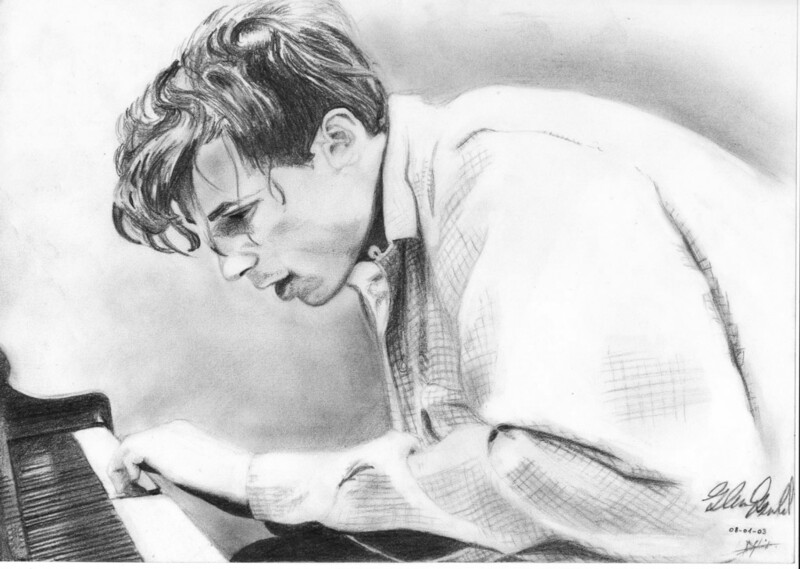 Some web sites and pages related to the Canadian pianist Glenn Gould (1932-1982). 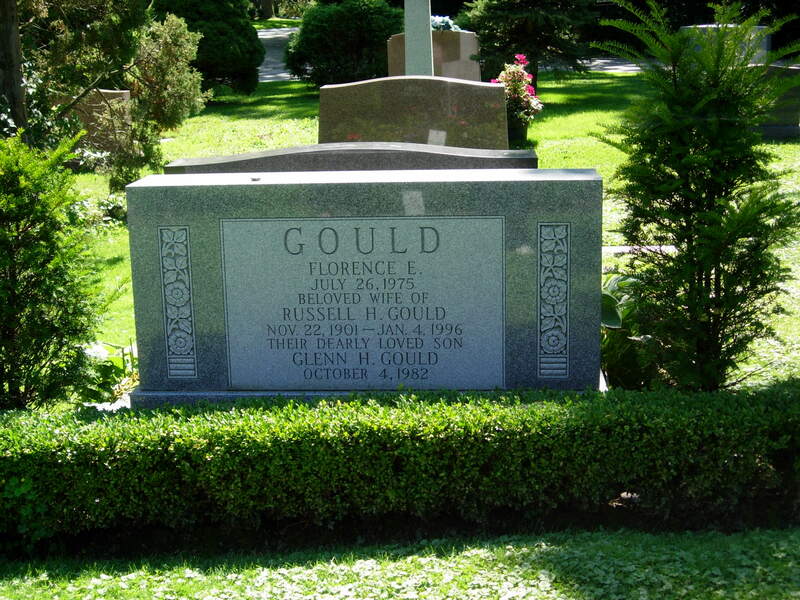 The Glenn Gould Foundation and its (old) contrapuntal blog. GG at the National Library of Canada (archived). f_minor: the oldest GG mailing list—(un)subscribe, change password or other options, etc. The list was created and hosted at Rutgers for many years by Mary Jo Watts. In April 2010, it moved here to glenngould.org, and thanks to Mary Jo and the Rutgers administrators, all the previous subscribers have been re-added. Current archives, older archives 1996-2009.
f_minor facebook group, set up by Mary Jo. Unheard Notes: Glenn Gould Interviews (more info). Further North, a blog by Penny Johnson, Canadian pianist and teacher. Glenn Gould's entry at the Encyclopedia of Music in Canada (including video clips). Glenn Gould, Spliced: Investigating the Filmmaking Analogy, an article by Garreth P. Broesche (Music Theory Online, vol.22, no.4, December 2016), discussing Gould's 1982 studio process of recording of the Brahms Ballade op.10, no.1, investigating every insert (splice), in light of Gould's frequent statements about using recording in a way analogous to a filmmaker creating a film. A Glenn Gould Tour of Toronto, by Michael Davidson. Glenn Gould items at the Grigorian shop in Toronto (recordings, films, books). Glenn Gould: The Recordings, by Marcus Cooman. Genius Within: The Inner Life of Glenn Gould, a 2009 film. Glenn Gould Hereafter, a 2006 film by Bruno Monsaingeon. Extraordinary Canadians: Glenn Gould, a 2008 book by Mark Kingwell. 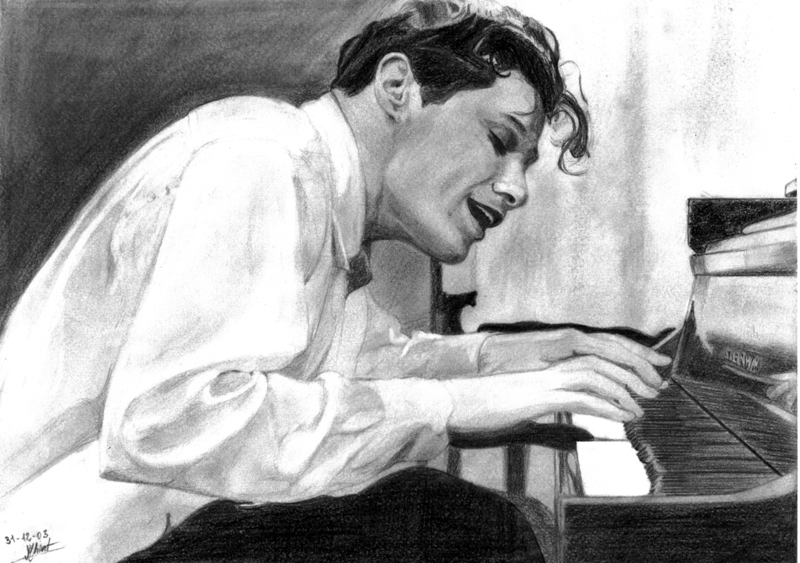 CBC Radio 2 celebrates the life, legacy and lasting inspiration of Canada's treasured music virtuoso Glenn Gould. More information. Glenn Gould: The Sounds of Genius, exhibition at the Canadian Museum of Civilization. A Romance on Three Legs, a book by Katie Hafner. Thirty-Two Short Films About Glenn Gould, a 1993 film by François Girard. Rideau locks in Ottawa on a cloudy Gouldian day. 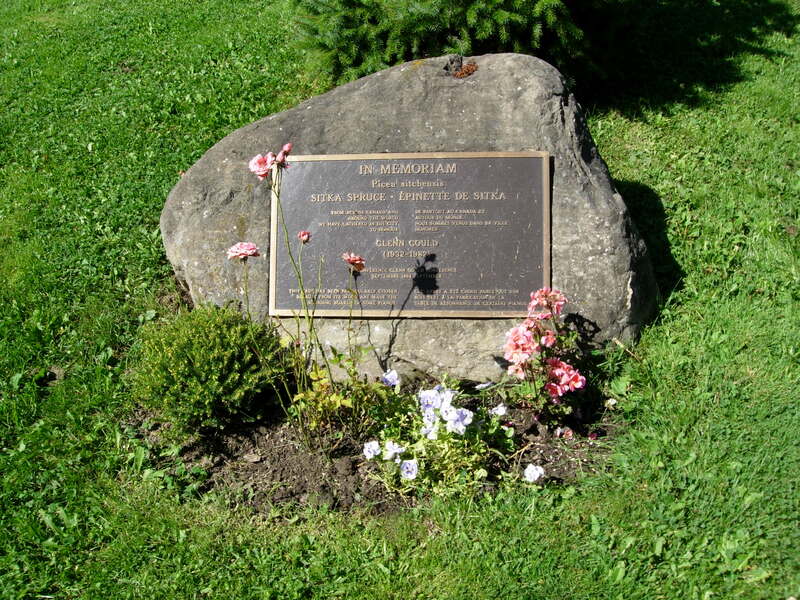 The boulder commemorating Glenn Gould near his grave in the Mount Pleasant cemetery. Original drawing by Maria Tauriainen. Original drawing4 and drawing7 by Vincent Thivet-Dargère. Original drawings, by Heidemarie Schäfer. 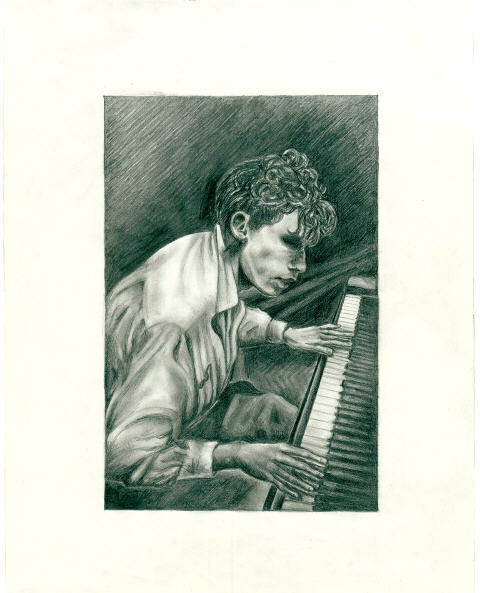 Phone Fetishist, the Glenn Gould Factor, by Margie Borschke. Images from the Goldberg Variations/Strauss limited edition cd, courtesy of Bradley Lehman. An unusual rendition of the fugue in f minor from WTK book II, from Iori Fujita. I'm happy to add more GG-related links. Just email me.